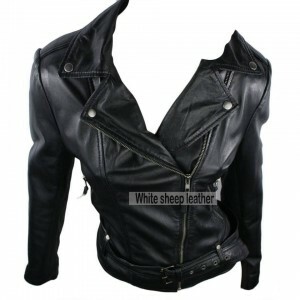 This classic designed leather jacket has excellent cuts and details that grab the attention of people around its wearer. The jacket has been made from 100% pure cowhide leather. It has full zipper closure on front. 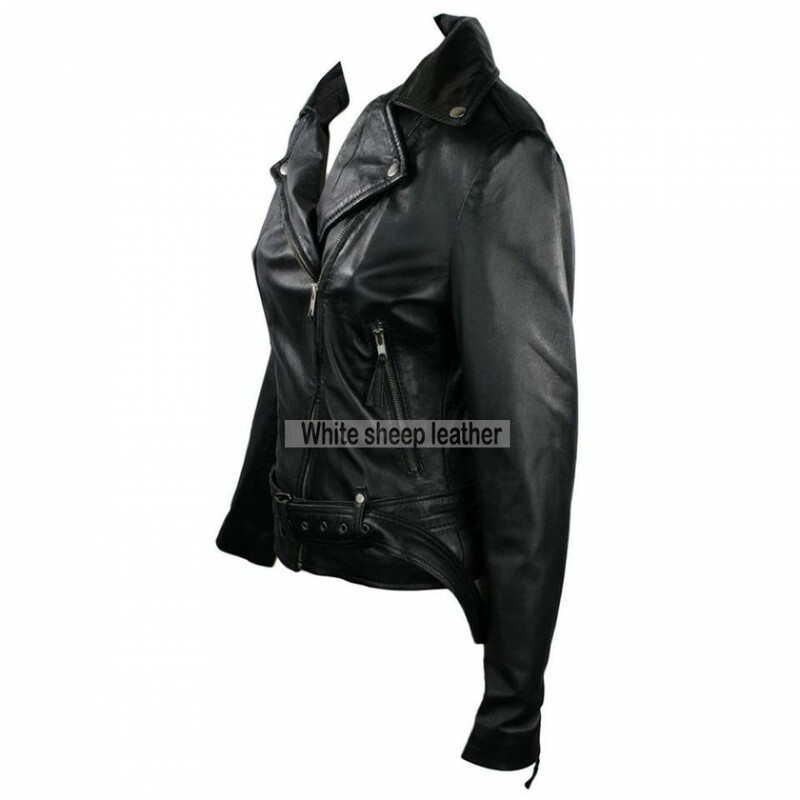 It has inner polyester lining and lapel collar with cuts and decorative buttons. 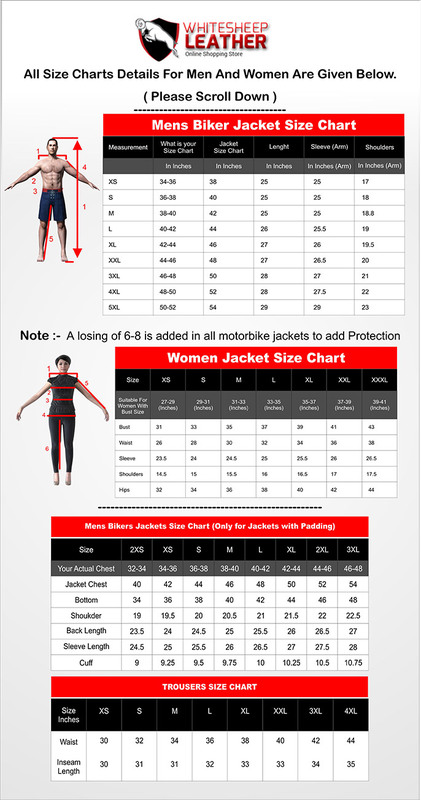 The jacket has been brilliantly crafted on the basis of slim fitting design and perfectly fulfills the wants of its lovers. 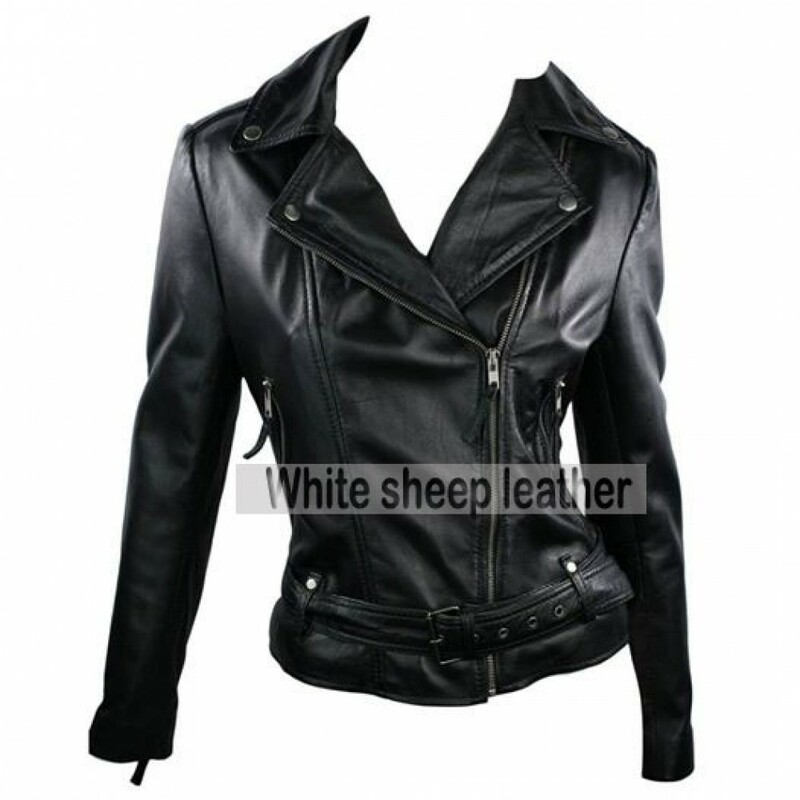 The classic slim fit leather jacket has not only a classic touch in style but also attracts through its bright black color. The jacket also has a decent looking belt on waist with buckle.